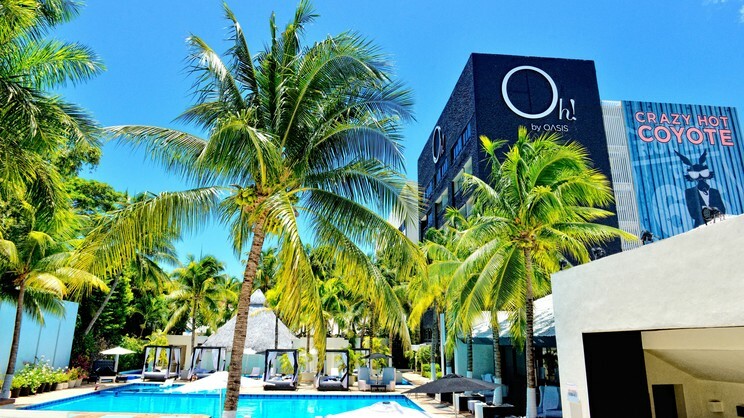 Discover the perfect mix of energy, excitement and tropical relaxation with a thrilling Mexico holiday at the adults-only Oh! The Urban Oasis, Cancun. This stylish retreat provides the ideal spot to unwind, offering chic accommodation, impressive facilities and cool bars and restaurants. For those wishing to get about and about, Oh! 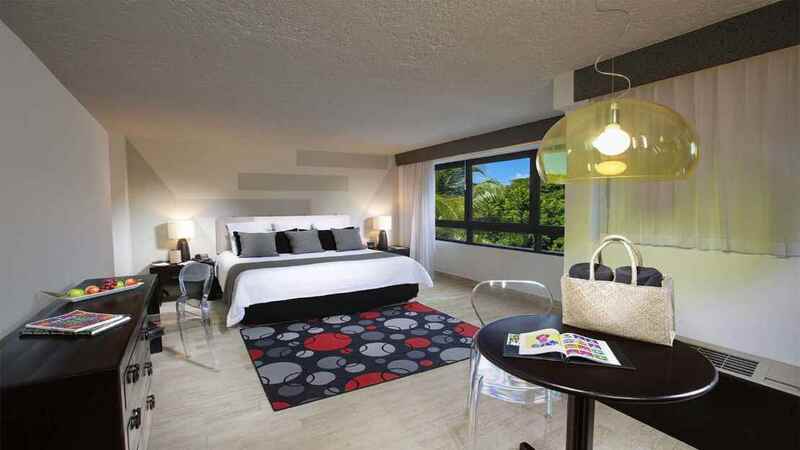 The Urban Oasis is perfectly located for guests to enjoy both city thrills and beach bliss, and experience the many delights that a holiday to Cancun has to offer. A shuttle bus service runs to the beach clubs at the Grand Oasis Palm and the Grand Oasis Cancun. A local charge applies. Oh! The Urban Oasis is surrounded by a multitude of shops, bars and restaurants. Oh! 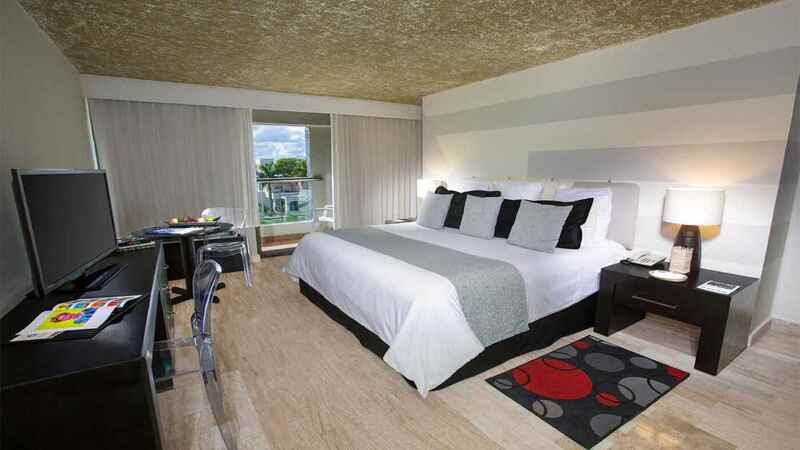 The Urban Oasis is approximately 17km away from Cancun International Airport.